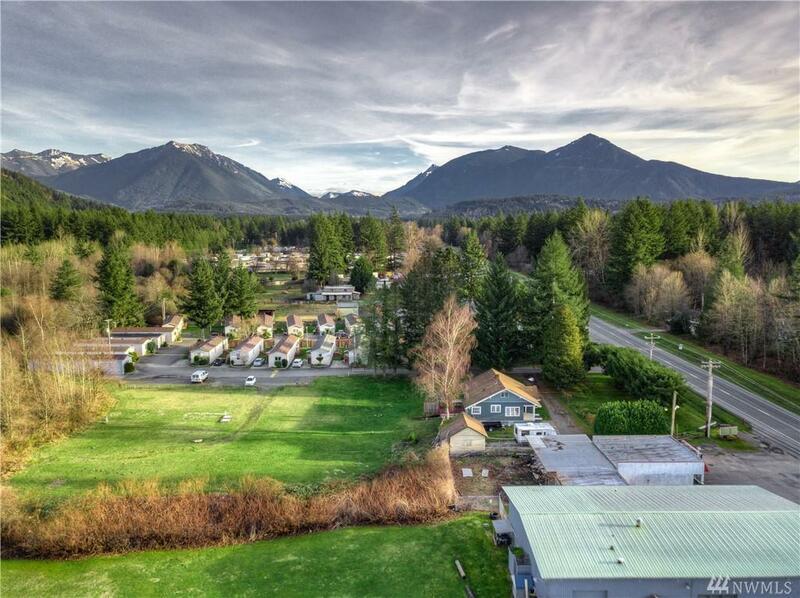 4 acres zoned commercial within North Bend city limits, on main drag, square, flat, with stunning views of Mt Si. 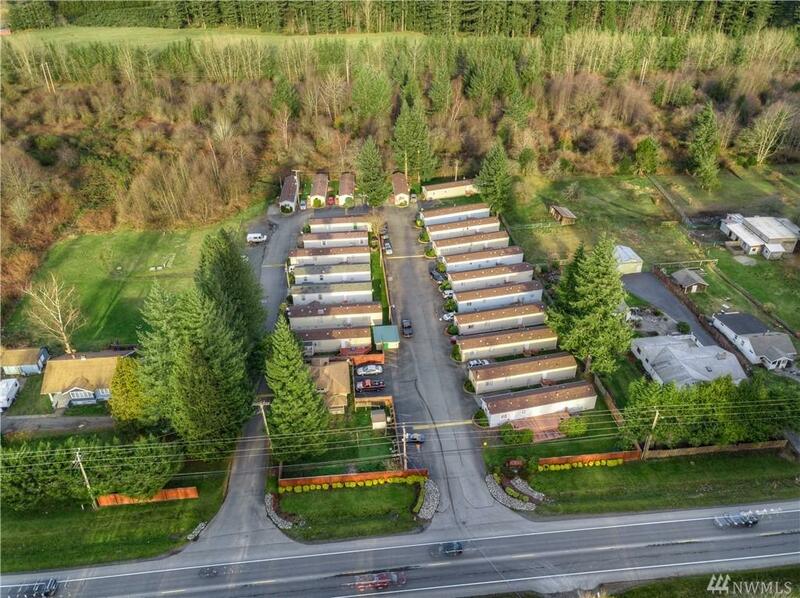 Current use a Mobile Home Park. 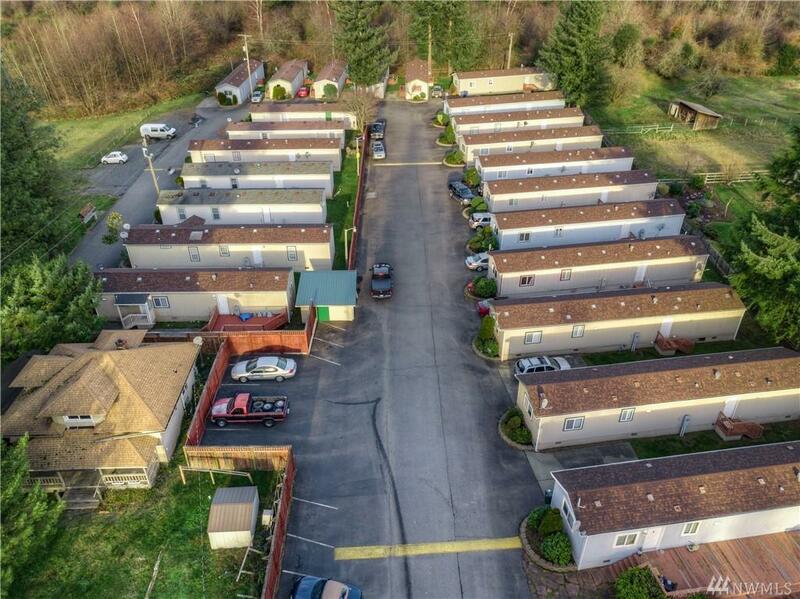 Seller owns all 23 of the manufactured homes in the park and rents them out. Rents are currently $1400/month, tenants pay all utilities. 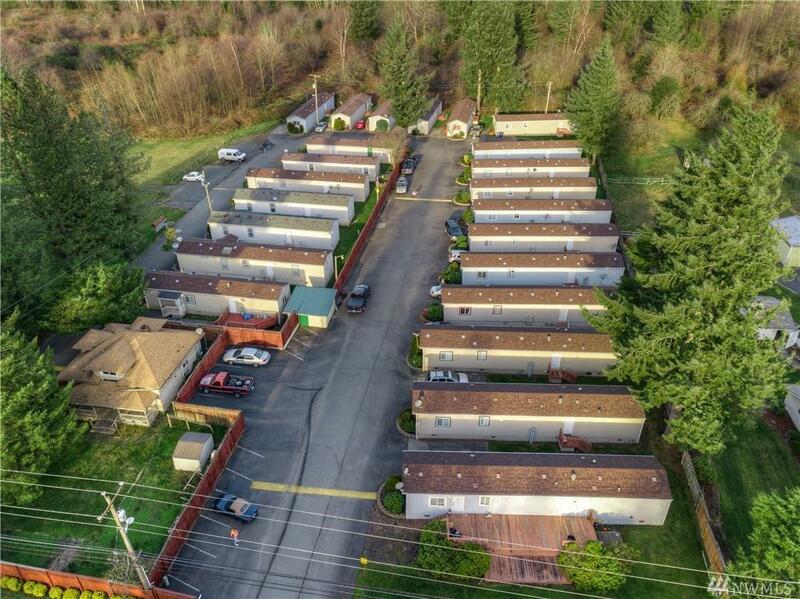 Property is zoned for mixed use or commercial. Sewer and water at the curb. Not in flood zone, no development issues. Tenants & trailers can be removed quickly and easily. Listing Courtesy of Faira.Com Llc.